Russia’s new National Payment System is up and running. The first five Russian banks processed their initial payments via MasterCard on January 30, according to Russia’s Central Bank. 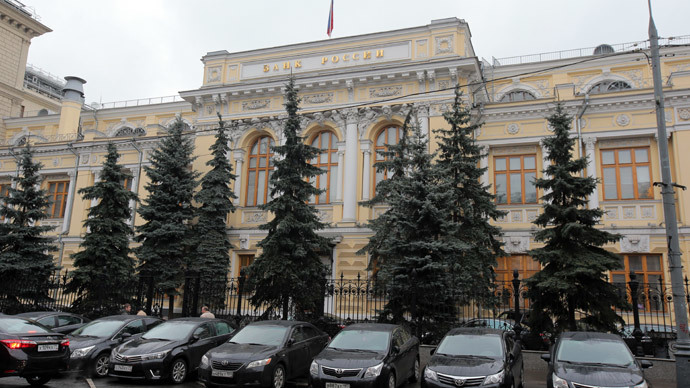 “On 30 January 2015, the first five banks, including regional ones, started processing some Russian domestic MasterCard card transactions via the National Payment System (NPS) processing center implementing settlements on these transactions via the Bank of Russia,” the bank said in a press statement Tuesday. 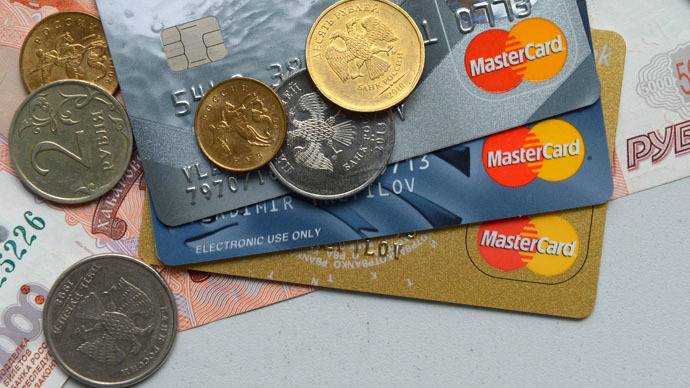 The transfer of Russian domestic transaction processing of international payment system cards to the NPS will be implemented in stages, and should be complete by March 31, 2015. Although the bank’s statement didn’t list which banks were the first five to successfully process payments, previously it has been reported that Gazprombank, Rosbank, Alfa Bank, Bank Rossiya, SMP Bank, and Ural Bank for Reconstruction and Development were contenders to pioneer the flagship program. The domestic step is the first to eventually developing an international payment platform. Russia started an alternative to the SWIFT international payment clearing system in December amid worsening relations with the West. Moscow thought there was a threat the EU would order Russia removed from the global interbank SWIFT system, as it did with Iran in 2012 over the nuclear dispute.